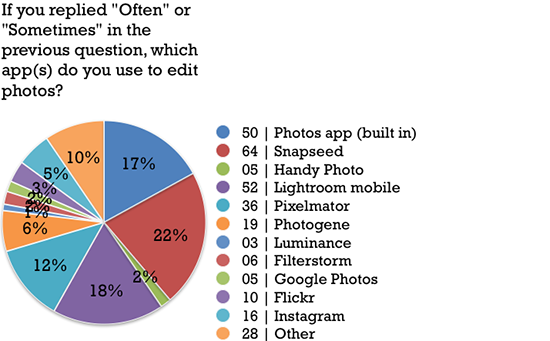 When my editor at Download.com asked if I could write a review of Lightroom CC Mobile, I figured it would be an easy assignment. 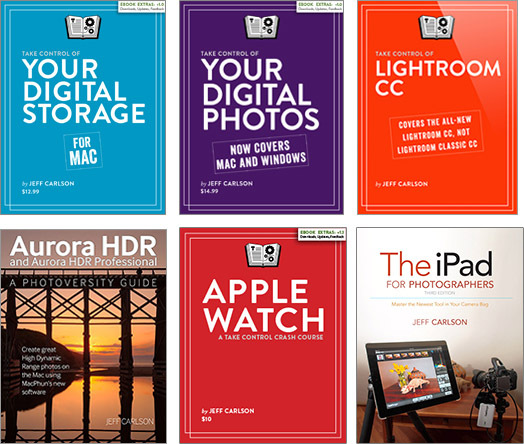 I’ve used the mobile version of Lightroom since before the first version was released, publishing an ebook that coincided with the software’s introduction, and have written extensively about the software as it’s evolved. Well, 2700 words later, the review is now available. There was a lot to say, because the software has grown a lot since that initial version. I cover its organization, editing, and sharing features, and point out areas of frustration and suggestions for the future. This review looks at just the iOS version. Take a look here: Adobe Lightroom for iOS Review: Industrial-strength image-editing tools on your iPhone or iPad. An ongoing frustration with the iPad photo workflow is that everything must pass through the Photos app. If you use another app such as Lightroom CC for iPad or iPhone, you end up with duplicates of everything: the copies of your images in Lightroom, plus the ones that were originally imported into Photos. A recent update to Lightroom on iOS added compatibility with Shortcuts, Apple’s architecture for automating all sorts of things. In this video, Brian Matiash shows you how to configure a shortcut that takes the previous import into the Photos app, imports those images into Lightroom, and then deletes them from Photos. Has the iPad Pro finally become a true photographer’s tool? A year and a half ago, with the release of the first 12.9-inch iPad Pro, it was so close… but there were still some significant limitations. Now, with the latest iPad Pro models, I think we’re finally there. 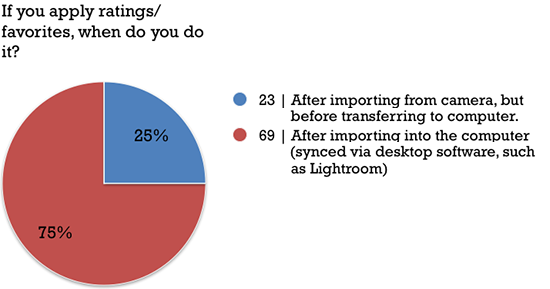 Improved hardware is part of the story—USB 3 speeds at import, finally, for both sizes—and software is catching up. And the possibilities that will come with iOS 11 in the fall are still more intriguing. 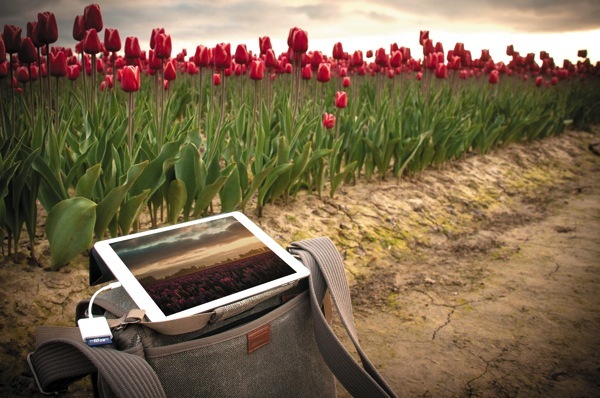 At Macworld, I explain in more detail: The iPad Pro: Now a true photographer’s tool. My esteemed colleague Julio Ojeda-Zapata knows that you should buy an iPad Pro if you’re in the market for a new tablet, but which model? The 12.9-inch model has a beautiful screen and faster performance, while the 9.7-inch model is a bit lighter and offers the True Tone display (and a wider color gamut). In this TidBITS article, Julio breaks down the differences and spotlights the advantages of each: Comparing iPad Pro Technologies and Intangibles. I wrote more in “ColorSync Support in iOS 9.3 (! 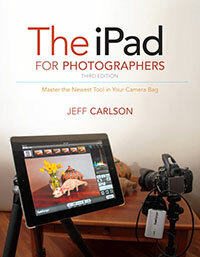 )” about why color management on an iOS device is a new and exciting development, particularly for photographers. The iPad mini 2 can’t handle the ProPhoto color space at all, which is why the shot is so bland. The 12.9-inch iPad Pro does better, and you can see a little improvement in the 9.7-inch iPad Pro at the bottom. If you have a 9.7-inch iPad Pro, you can see the difference for yourself: Craig set up a simple Web page that lets you load the images and compare against sRGB. You should also be able to see it on a 5K iMac, which also uses the same expanded PCI-3 color space, but I haven’t had a chance to view it on one. The difference is most noticeable in the Harbor photo: Look at the orange streaky reflections in the water at the center of the image and tap the Compare sRGB button. The other images aren’t as noticeable—I have trouble telling the sRGB differences, probably because the gamut is most pronounced at the red/orange end of the spectrum. Craig writes more about it on his site, which I highly recommend: Looking at the Future. Many thanks to Craig for featuring my photos in his explorations. As a reminder, I sell prints of my photos, so if any of those strike your fancy, contact me. The iPad Pro has a lot going for it, so I took a look specifically in terms of how it can be used by photographers for a new article at Macworld: How the iPad Pro Stacks Up as a Photographer’s Tool. The iPad Pro is prompting us to revisit mobile photo workflows using an iPad, and PhotosApp.Expert has just published a great overview of options: The Quest for a Viable iOS RAW Workflow. Definitely check it out. I have an article coming soon for Macworld about how the iPad Pro stacks up for iPhoto photo workflows; I’ll post a link when it’s published.